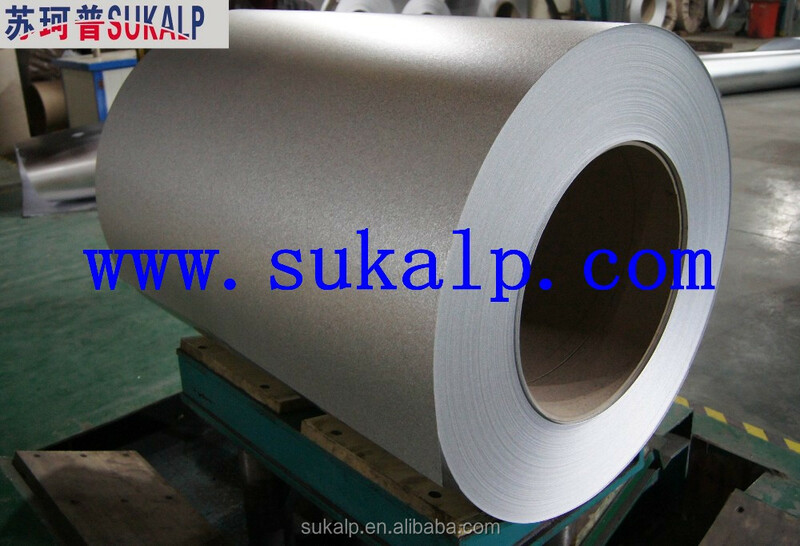 Hangzhou Sukalp Trading Co.,Ltd is a professional international supplier in manufacturing pre-painted steel coil, Pattem Printed Prepainted Steel Coil, hot-dipped galvanized steel coil, Galvalume Steel Coil,Galvanized & Galvalume corrugated steel & iron sheet , steel structure buildings and various steel construction materials, such as EPS sandwich panels, PU/PIR sandwich panel,Rockwool sandwich panel, C&Z purlins3etc.we also export all kinds of steel pipes, such as ERW steel pipes,Galvanized steel pipes ,SHS & RHS steel pipes, Seamless steel pipes and other steel products.We haveexported these products to European, North & South American,Middle East and South Asian countries,On th basis of honest,trustworthy and win-win benefit business policy, Our company has win high reputations in the market for our quality materials and competitive price. 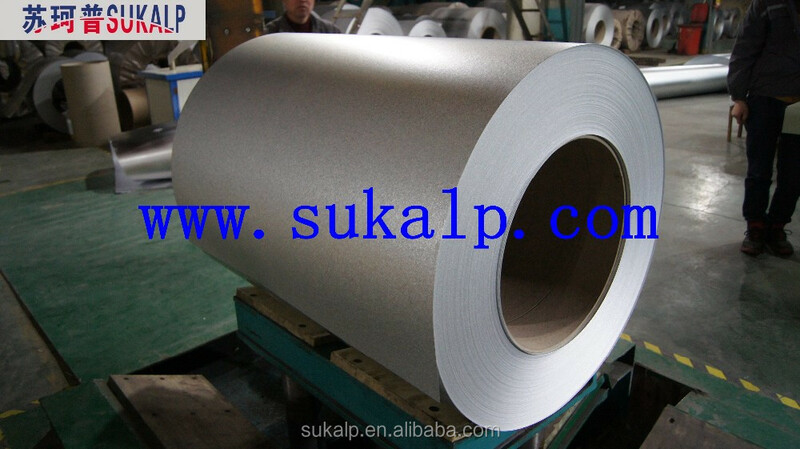 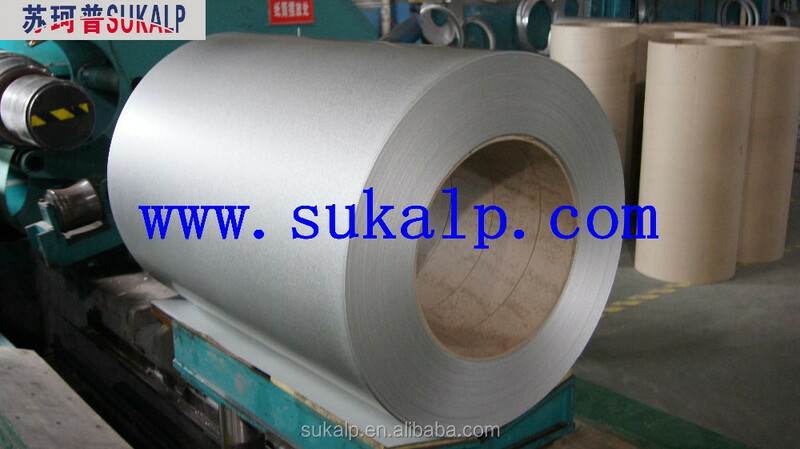 2) Building Metallic Materials: Metal Roofing & Wall Sheet,Galvanized/Galvalume Corrugated Steel Sheet, Floor Decking Sheet; C&Z Purlin; H Beam; Steel Structure,etc. 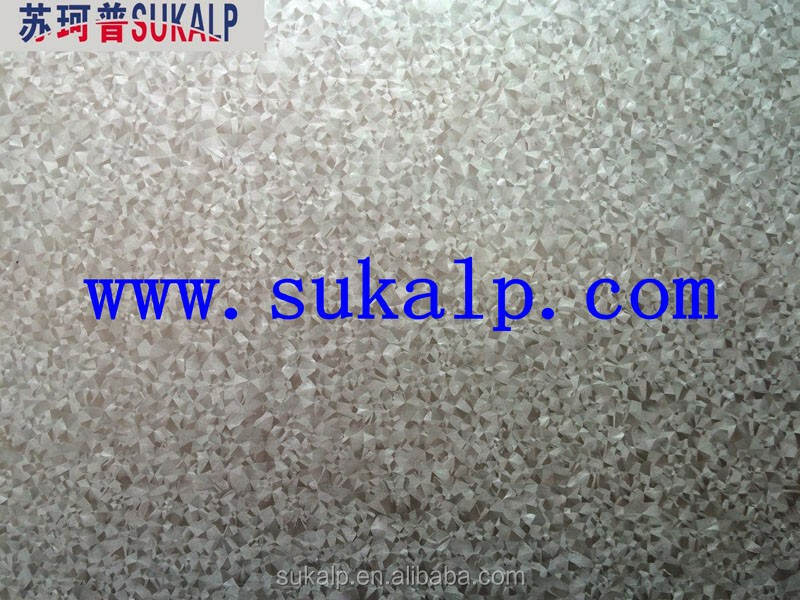 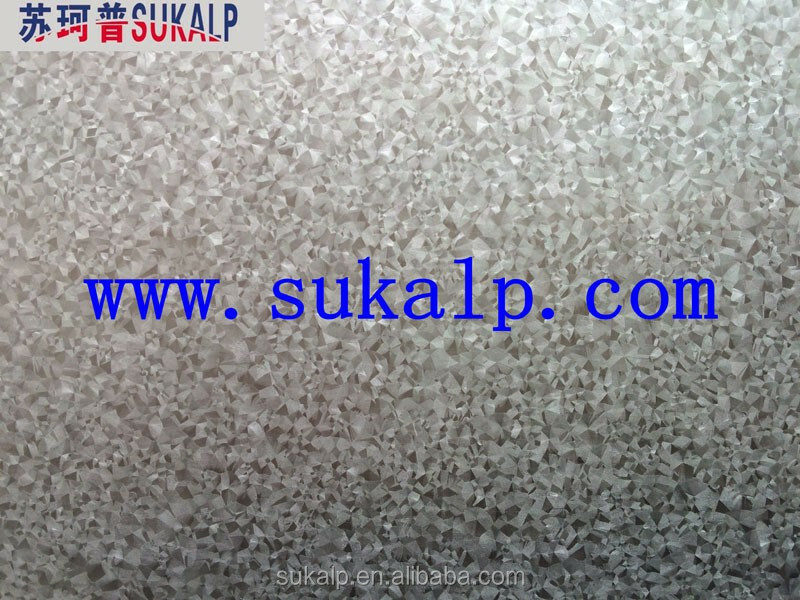 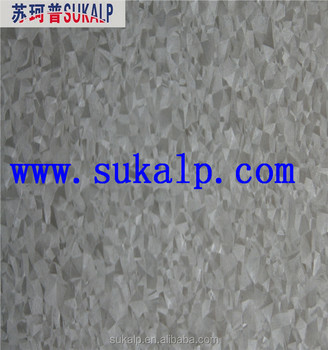 3) Sandwich Panel: EPS Sandwich Panel, PU Sandwich Panel, Rock Wool Sandwich Panel,all kinds of sandwich panel,etc. 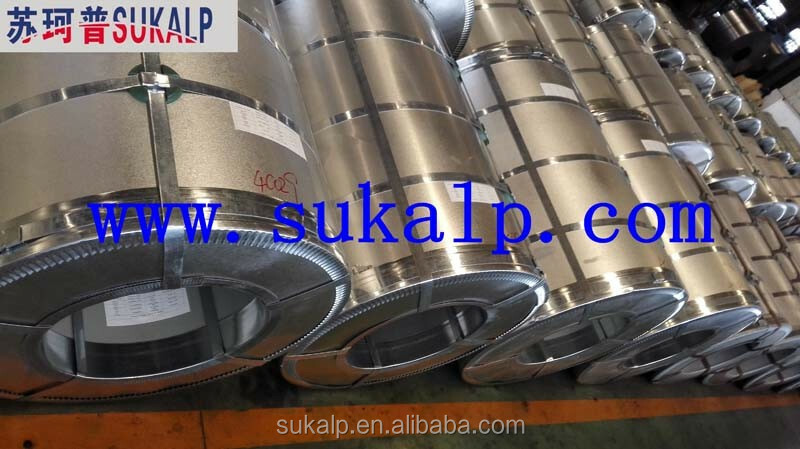 4) Steel Pipes: ERW round steel pipe, SHS and RHS steel pipe,Hot Dip Galvanized steel pipe, Pregalvanized steel pipe, API steel pipe, Seamless steel pipe, Stainless steel pipe, etc. 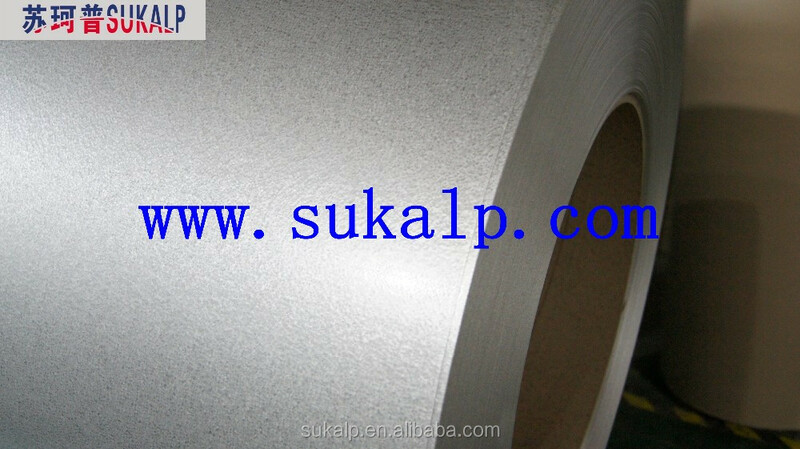 Angle Steel Bar, Deformed Steel Bar, Round Steel Bar, Wire Rod, etc.